You can have it all! 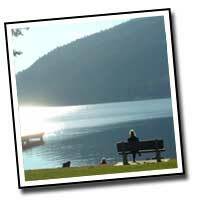 Come to the Fraser Valley where you can enjoy affordable West Coast living. This is a fast growing and diverse region where you can choose a lifestyle in either an urban or rural setting, surrounded by spectacular mountains, incredible scenery and recreational opportunities for every taste and in every season. Safe communities and affordable housing near to colleges and universities makes this an ideal place to live and raise a family. Geographically located an easy one hour drive from Vancouver and three hours from the Okanagan Valley, the Fraser Valley is also the gateway to BC's interior and in close proximity to the United States border. 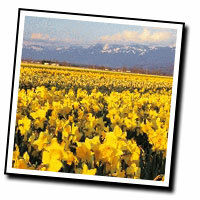 The Abbotsford International Airport is easily accessible and offers direct flights to many destinations. 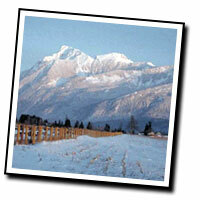 This website co-ordinates employment opportunities, with local governments in the mid to upper Fraser Valley. It allows for career seekers to view the jobs throughout the geographical area and to apply online. Jobs posted on this site are for employment opportunities with the City of Abbotsford, City of Chilliwack, District of Mission, Fraser Valley Regional District, District of Hope, District of Kent, Village of Harrison Hot Springs, Cultus Lake Park Board, Township of Langley, City of Surrey, and City of White Rock. Postings on this site are also linked to the originating website and replies will be automatically sent via e-mail to the Human Resources Department of that local government. For further information on items related to certain postings or individual municipality's policies, please check the appropriate website for specific details or contact the appropriate HR Department.